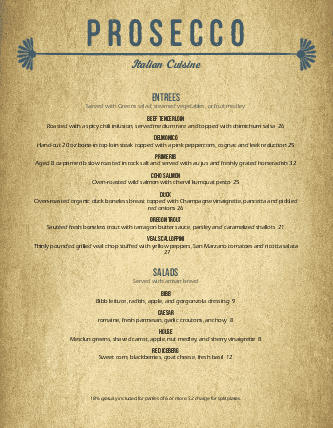 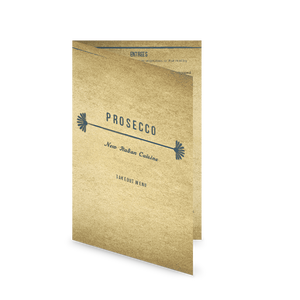 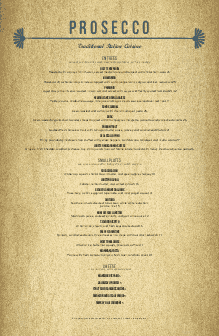 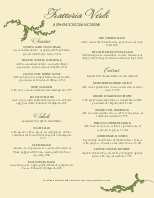 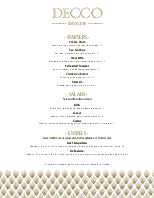 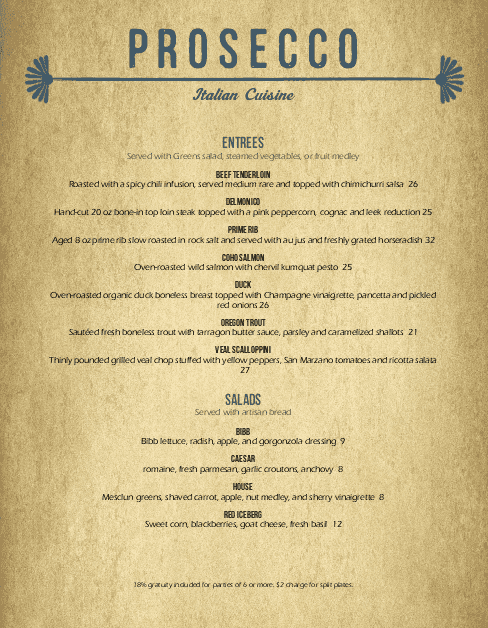 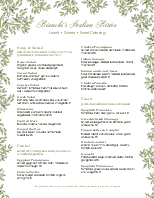 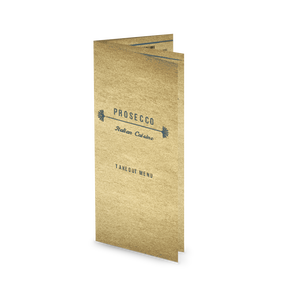 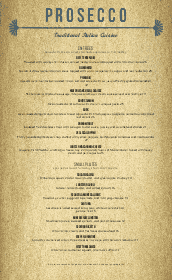 An elegant Italian menu theme with a subtly textured gold background for visual interest. 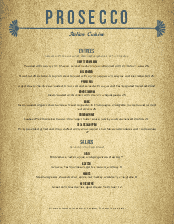 Your restaurant name displays in cornflower blue typography, with a vintage decorative bar below. 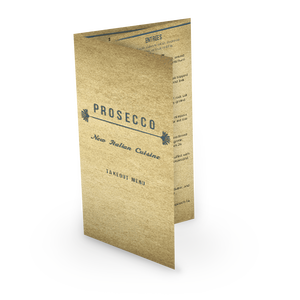 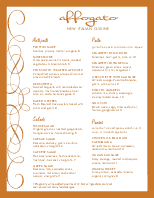 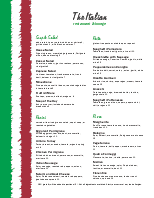 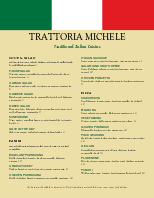 Customize the paper size, fonts, layout and more to create your own Italian menu.